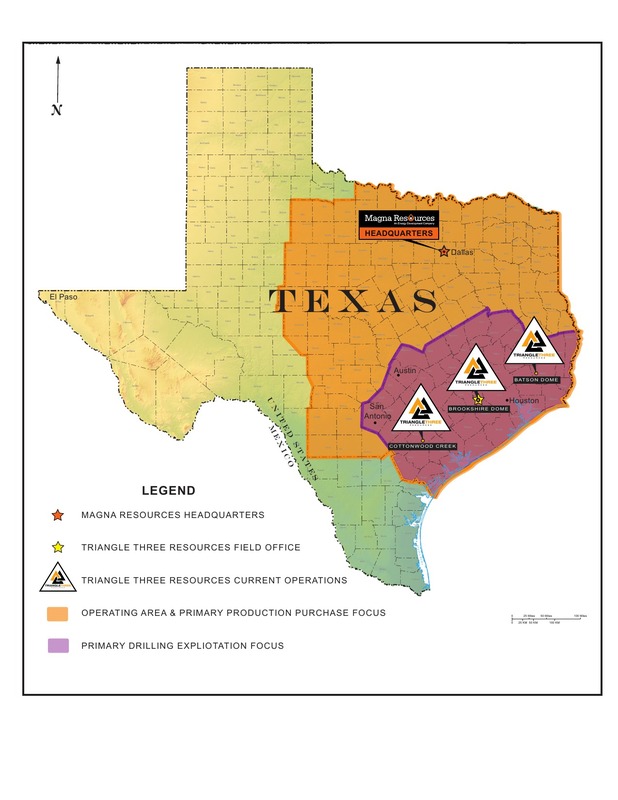 Triangle’s current operational capacity incorporates over 60 counties in southeast, south and south central Texas within four Railroad Commission of Texas Oil and Gas Districts. Our operational areas, existing properties and current focus are shown below. I wish I had more property for Triangle to develop. They always do exactly what they say they are going to do... they are an excellent operator.